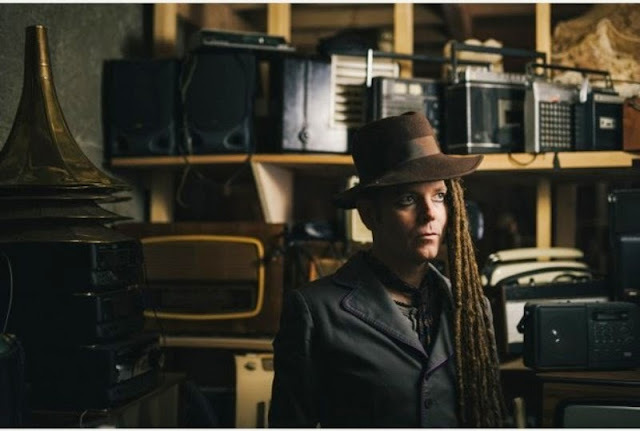 Peter Wilson, aka Duke Special, is a Belfast-based songwriter. His music is a unique blend of alternative folk and soul, influenced by many other genres. Duke’s piano-oriented songs are complemented by his warm, yet somehow haunting vocals, made distinctive by his strong accent. However, his voice isn’t his only distinctive characteristic. His ‘hobo chic’ image, complete with dreadlocks and eyeliner, definitely makes for a memorable character. Despite this image, the Duke Special who met me before his Milton Keynes show on Friday was a softly-spoken and politely charming musician, taking time to talk to me about his music. What made you first want to become a musician? Seeing one of the Beatles movies. I was 10 years old and they were singing 'You’ve Got To Hide Your Love Away' and I was really drawn to that. I grew up in a musical house. My granny was a piano teacher and my three older sisters all played and sang, so I guess music was always around me. So what’s your favourite song? It changes all the time, but currently 'I’m Going In A Field' by Ivor Cutler. Talk me through your songwriting process. Often I’ll have a title or a feeling that I want to write about, then I would tend to write lots, just fill a few pages of my notebook with prose. Then if there’s a line that I’ve written that stands out I’ll start with that. Maybe get a verse which has a rhythm, then I’ll go to the piano and play around with ideas. I think lyric is the hardest because it’s the most personal part and you’re desperately not wanting to put out clichés. It needs to be personal but also universal, which is the incredible challenge. What would you say, personally, was the best moment of your career? I think when I brought out my first EP. I made a conscious decision that I was an artist, and I wasn’t going to chase record deals because I was already creating something. I’d been in other bands before but I’d been chasing the elusive record deal or big discovery. When I did the first Duke EP in 2002 I remember saying to myself, ‘I am an artist now.’ I don’t have to be validated by a label, it doesn’t make it any better, and it was such an incredibly freeing thing so I think that was the most important way of thinking about anything I’ve done in my career. Why did you choose your name? I wanted a name that sounded intriguing, and I love band names because it’s like they’re in a gang together. I wanted to create an amplified vehicle for myself for when I’m on stage, but I also wanted it to be like separate clothes that I could leave behind when I come off stage. Do you think your appearance contributes to your music? I think it confuses people to begin with because the music I play isn’t what I look like. I’ve always just looked how I want to look. It’s called Look Out Machines! and it was recorded in Eastbourne over 14 days. When I was making the demos for it with my friend Phil Wilkinson we were using synthetic drums and strings which we really enjoyed, so we kept going with that approach. It’s probably a bit more electronic than anything I’ve done before but I’m really pleased with it. I used Pledge Music to fund the recording but since then Stranger Records have picked it up. 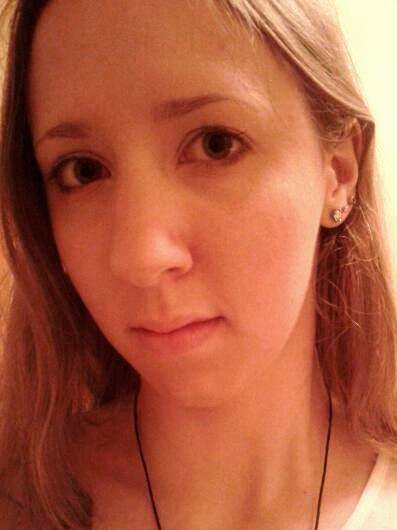 Is it different from going traditionally? Yeah it is, you’re basically asking your fans to trust you. It’s like having hundreds of patrons that have involved themselves with what you’re doing, and it’s really good in that respect. The difficult thing is that you’re basically agreeing to do lots of work because you have to create all these experiences and items that you then have to fulfil. It’d be like another 50 handwritten lyrics and 6 house concerts to do yet, things like that. Does it get a bit overwhelming? Yeah it does actually. One of the songs is on the Radio 2 playlist now which is great. Everyone on the team starts working harder, and it throws up a lot more things you have to do and things you have to commit to. It’s always feast or famine. The feeling of having written a song. I love the process of recording, it’s like alchemy, where you gradually see something taking shape. That’s a wonderful feeling. I think my favourite thing is performing, because you’re writing a song and it’s a very solitary experience, then I get to perform what I’ve created and see people reacting to it, which is just an incredible experience. You enjoy being on tour then? There’s so much hanging around! It isn’t glamorous at my level - there’s no chauffeur-driven cars or private jets. But I do love it. My longest ever tour was about 6-7 weeks, and it’s weird when a van becomes more familiar than your own house, but its lovely meeting people. What do you think of Duke Special? Let me know in the comments below!